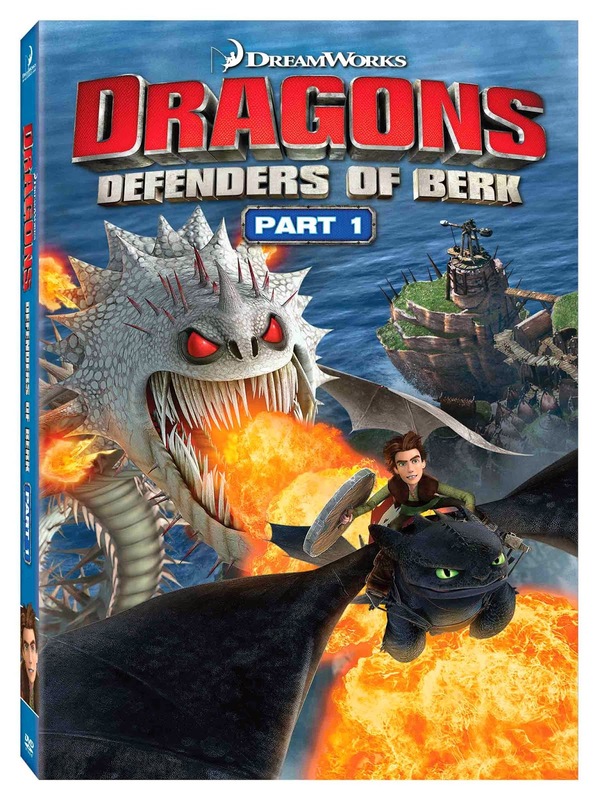 Defenders of Berk, and the previously released Riders of Berk, is a must-own for any Dragons fan to catch up before the summer event when How to Train Your Dragon 2hits theatres June 13th! 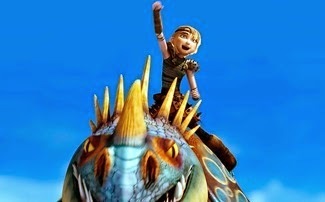 The DVD is jam-packed with special features that dive deeper into the exciting world of Dragons, including Dragon Tracker Part 3 featuring an in-depth look at the Screaming Death, Fireworm Queen, Flightmare and Skrill dragons; Evolution of Screaming Death, a featurette with visual effects supervisor David Jones who explains the history behind this interesting and scary dragon; and the “SuperFly” Dragon Mash-up music video. When it comes to action and excitement, the sky’s the limit in this high-flying animated TV series.